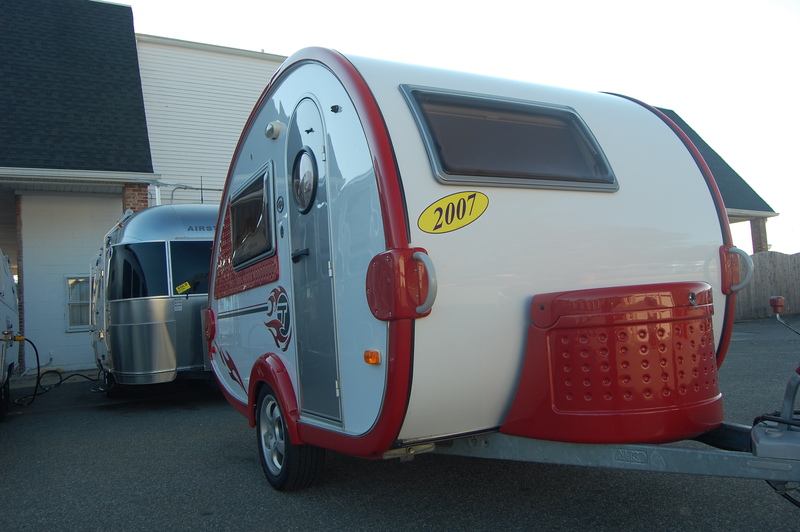 Confession is good for the soul: I just traded my T@B in for the only trailer that could top it – an Airstream. Very sad for me to trade it in, but anyone looking for a gem of a trailer in NJ can find it at Colonial Airstream. Here’s a link to a photo album of the tearful goodbye, and my new travelling companion: a 19ft. 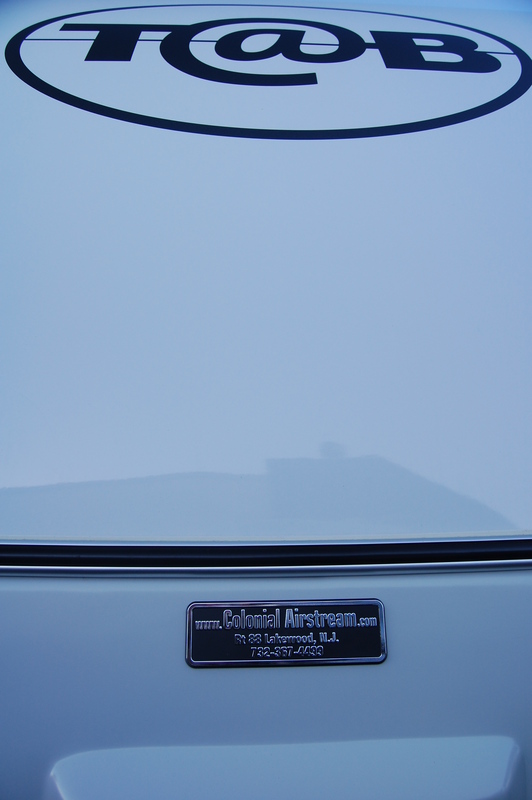 2009 Airstream Bambi International. Looking forward to towing it home next week (brake controller willing). I think the Tabadabadoo spirit lives on in the blog. Maybe Tabadabadoo: The Bambi Chronicles?